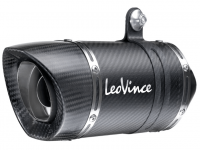 Leo Vince Exhaust Silencers and Systems are widely used in MotoGP, Motocross and Superbike Racing around the World. 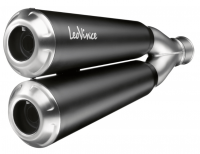 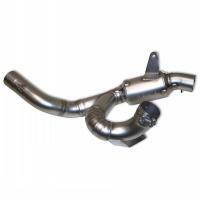 This search for the best performance led the technicians in R&D department to the design of the current Leo Vince exhaust range and the use of specialist materials like titanium and carbon fiber. 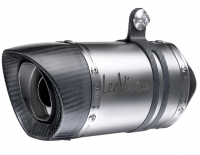 Their 50 years of experience and expert craftsmanship ensure excellence, constant innovation and a manufacturing processes to meets their main target: customer satisfaction.